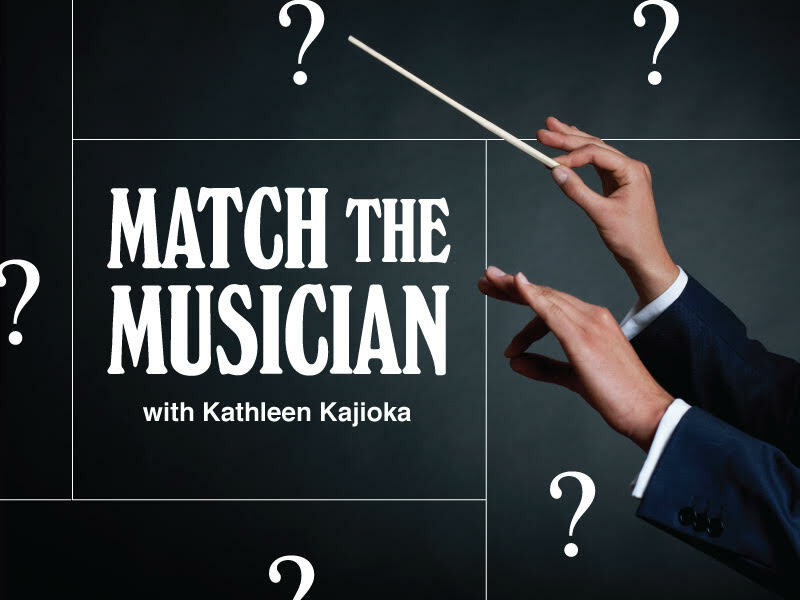 Tune in Mondays, Wednesdays and Fridays at 6:40am to play Match the Musician on Classical Mornings with Mike Duncan and Jean Stilwell! Monday Prize: $100 Daily Grand voucher. For the next five upcoming draws you will receive 5 DAILY GRAND Quick Pick Plays, 5 ENCORE. With DAILY GRAND, you could win $1,000 a DAY for LIFE to make the most of today and every day to come. Wednesday Prize: $100 Lotto 64/9 Voucher. For the next five upcoming draws you will receive 5 Lotto 6/49 Quick Pick plays with 5 Encore. This Wednesday’s Lotto 6/49 jackpot is estimated $5,000,000 plus 1 guaranteed $1 Million dollar prize! Friday Prize: $100 Lotto Max Voucher. For the next four upcoming draws you will receive 4 Lotto Max Quick Pick plays with 5 Encore. This Friday’s Lotto Max jackpot is estimated $35,000,000!